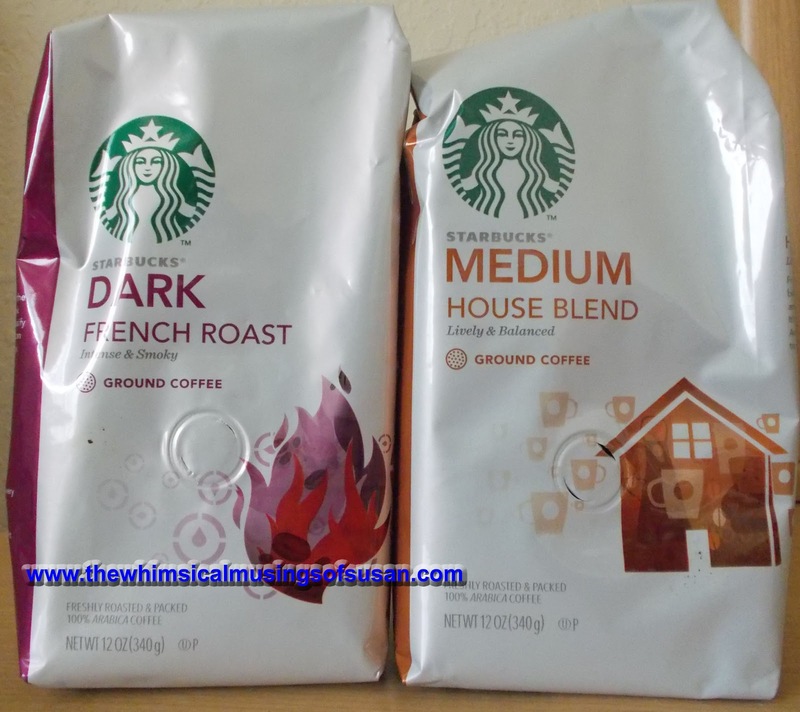 Walgreens advertised Starbucks ground coffee, 12 oz. on sale for $8. This is a good deal because this coffee costs usually in the range of $10- $11. In addition, if customers spent $13 or more of participating products, then the customers would receive $3 in Walgreens Register Rewards. It is basically a Catalina coupon that prints after the transaction. Certain limitations and exclusion apply, but most of the time, a Walgreens Register Reward is valid for use on a future transaction. Aside from the fact that the cashier was a little grumpy, this is how the transaction broke down. Sweet and simple. The result is that I paid $6.50 out of pocket for each bag of Starbucks coffee. Plus, I got back $3.00 in Walgreens Register Rewards, since I bought $16 worth of Starbucks coffee. Yay!!! * This sale ran from Sept. 9, 2012 thru Sept. 15, 2012. Therefore, the sale is no longer in effect.